Finding a locksmith when you are locked out of your own house can be difficult. The doors shut behind you and all you have is your mobile phone. Do you really want to spend hours trying to find a reliable locksmith that’s not going to overcharge you? No, you don’t. That is why Keytek has become a Which? Trusted Trader, so when you see the Which? Logo on our website, you know you are getting a trustworthy, reliable service. Whether you are locked out, have a change of tenants or your locks getting a bit loose, Keytek are experts in all types of locks and can help you within the hour, without costing you the Earth. We know that Which? is the largest independent consumer organisation in the UK and has been testing products and services for nearly 60 years and we know they only let the highest standard of traders into their trusted traders service, so we are very pleased to be included in that number. This means that if anyone is a first time customer with Keytek, you can rest assured that you are getting a fast, reliable and quality service. We put the customer at the forefront of everything we do; your satisfaction is our number one priority. So what is a Which? Trusted Trader? Credit report– This validates the financial health of a business who applies to be assessed. Customer Satisfaction- The endorsement team will check a selection of customer references, at random, from 10 domestic customer details. Business Procedures- A thorough examination of business and administrative procedures to ensure that businesses have consumer interests in mind. Interview and assessment- The standard assessment includes a face to face visit and interview carried out by a Which? trading standards professional to fully understand all aspects of how the applicant runs their business. Report– Businesses receive a report of the assessment, providing valuable feedback from our experienced assessors to ensure that they meet our high standards before they are allowed to join the scheme. Endorsed trader– Having passed all these checks, the trader is now able to choose to join the scheme, agreeing to abide by the terms and conditions, code of conduct and pay the membership fees. They can now show their customers that they are an endorsed Which? Trusted trader. The process is lengthy, but we are extremely proud to have made the grade for Which? Trusted Traders as not everyone makes the cut, as the assessment is rigorous. We are pleased to say that we met Which? High standards and have become a Trusted Trader. For more information on Which? 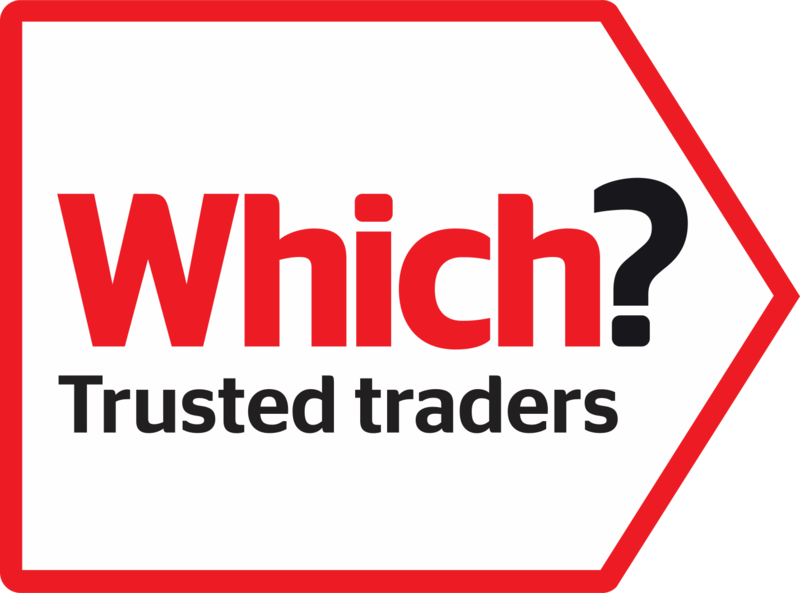 Trusted Traders then visit the Which? Website.